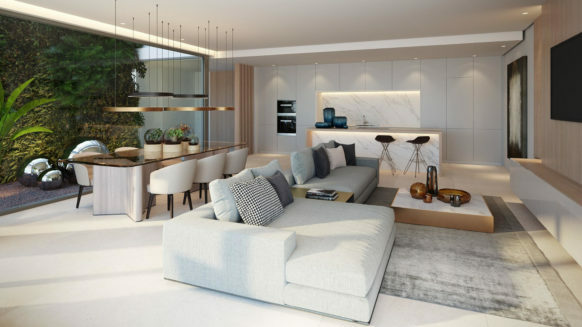 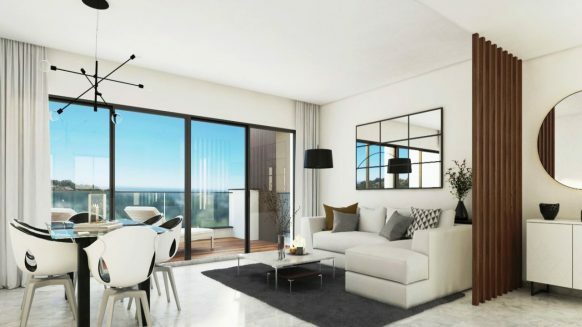 Use our Extensive Network of Agents, Developers and Home Owners to Find the Best Apartment in your desired price range. 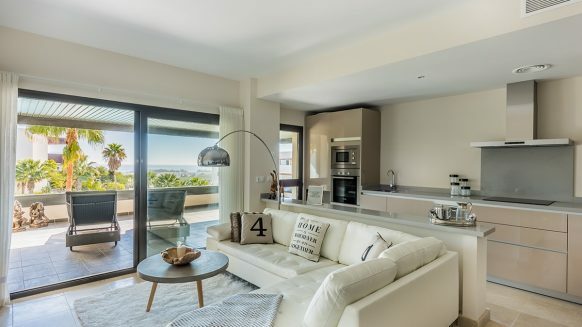 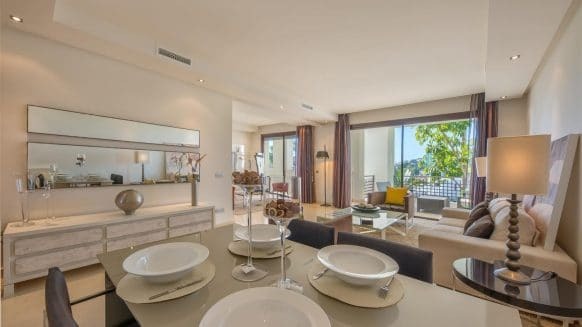 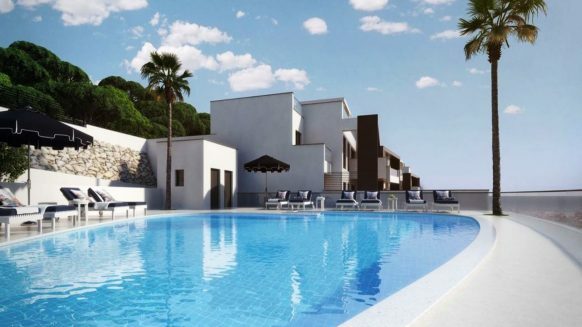 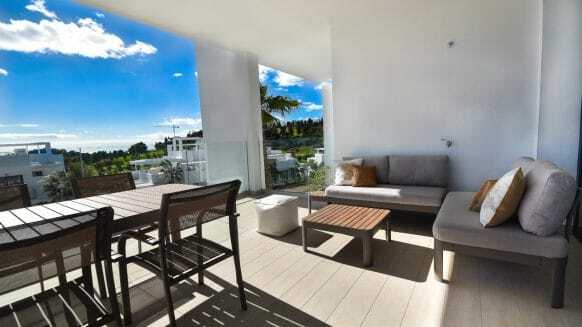 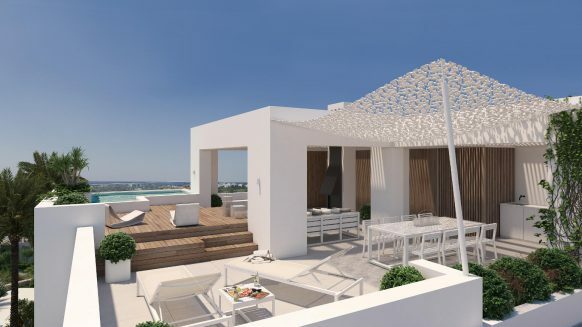 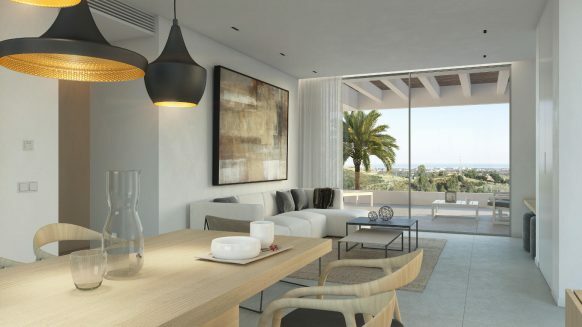 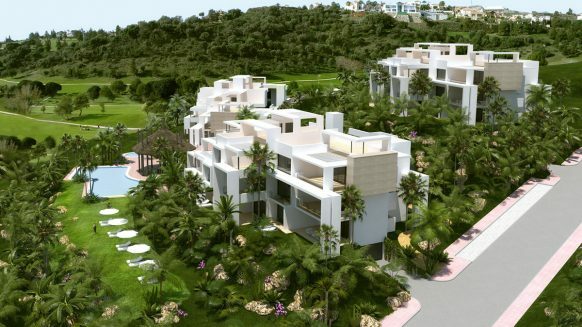 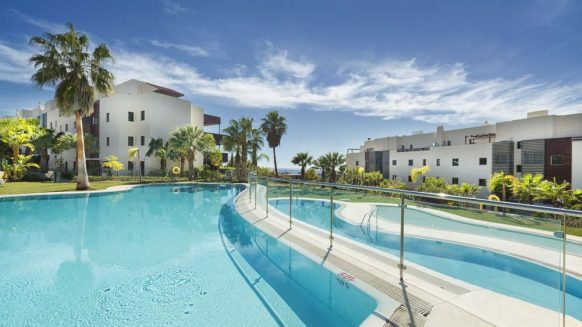 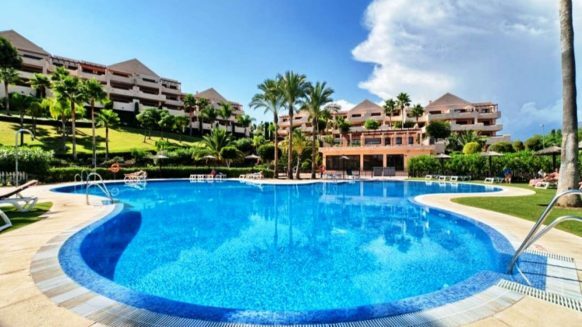 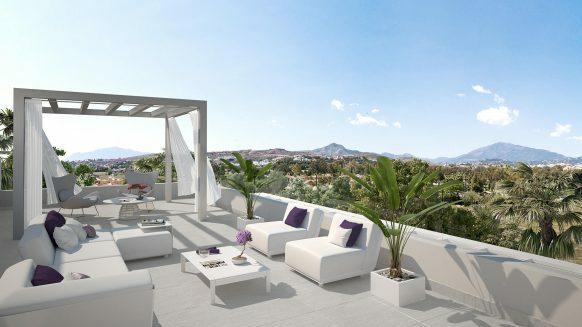 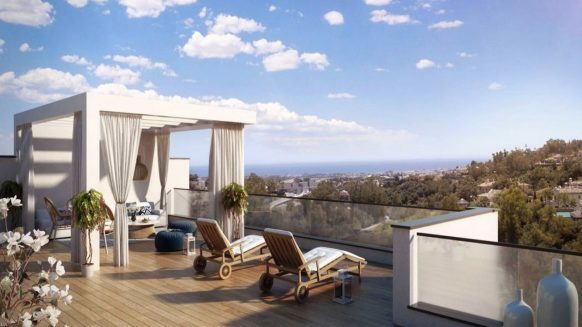 Below we present you our portfolio of beautiful apartments for sale in Benahavis. 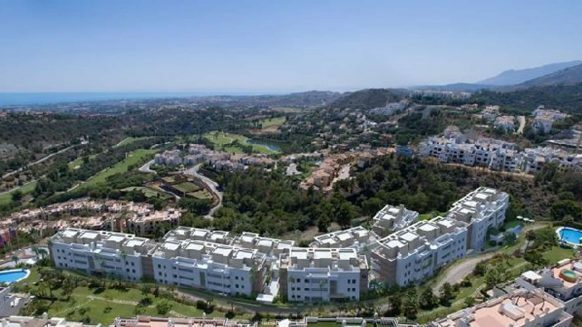 We offer quality apartments in Benahavis for sale in the village itself and the attractive residential areas that fall within this exclusive municipality, such as La Reseva de Alcuzcuz, La Heredia, Los Arqueros, Monte Halcones, La Quinta, Capanes del Golf, Monte Mayor, Marbella Club Golf Resort, La Alquería, Los Flamingos, Puerto del Almendros and more. 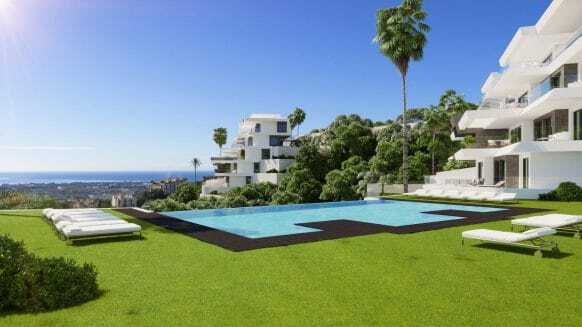 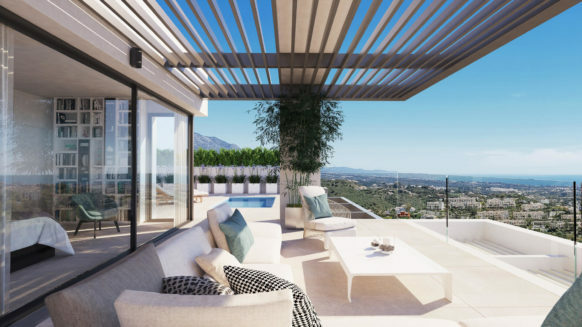 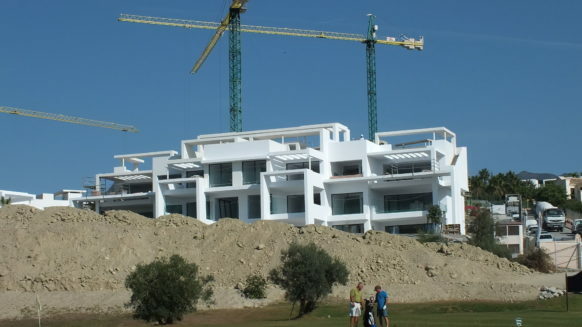 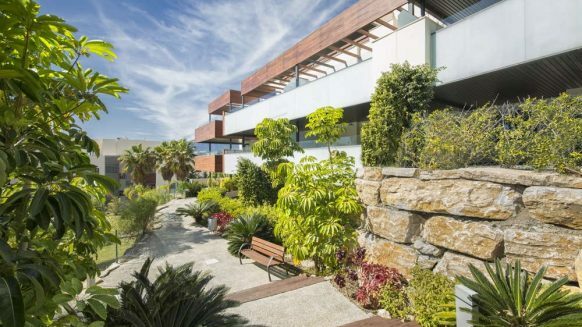 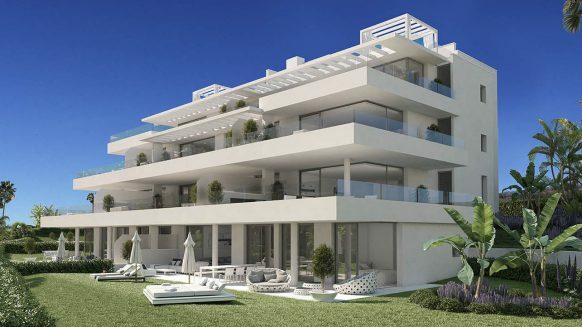 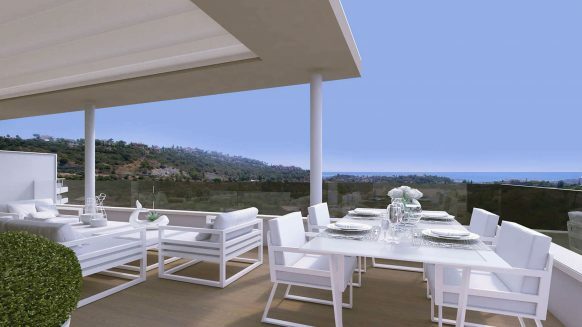 Realista Quality Real Estate is a specialist agency for property in Benahavis. 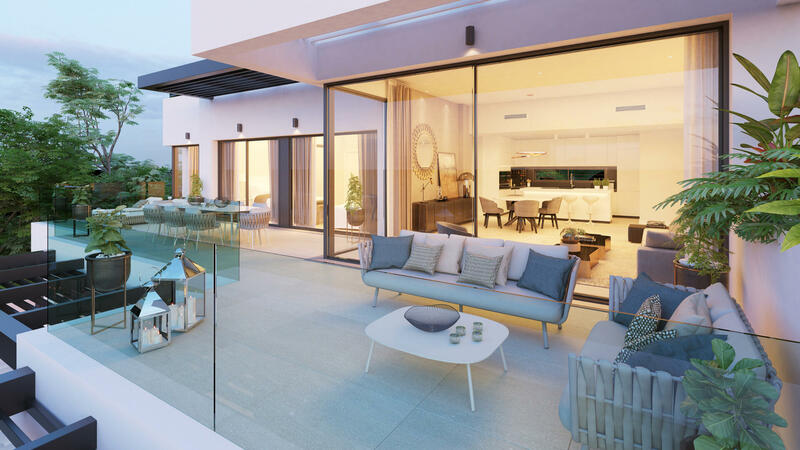 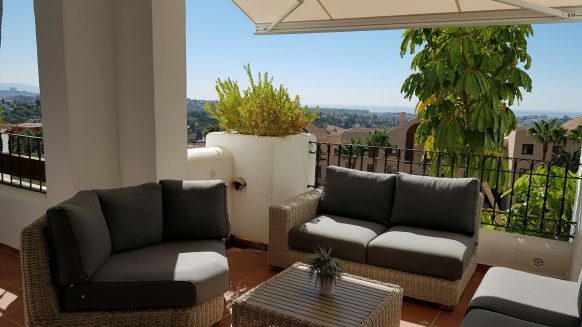 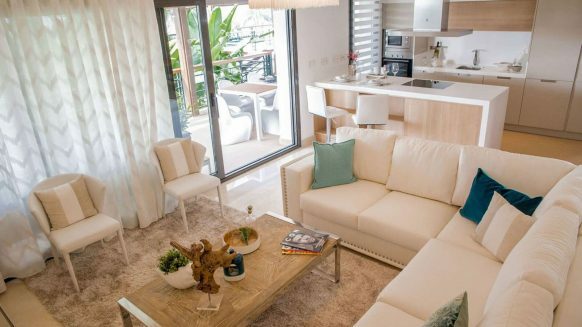 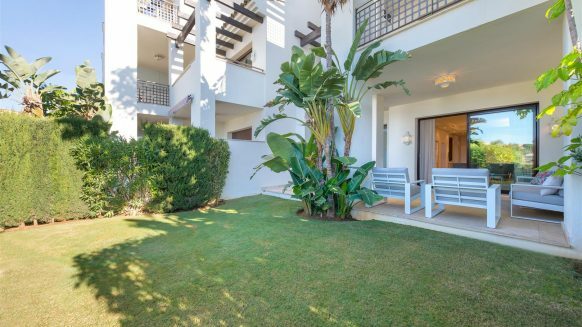 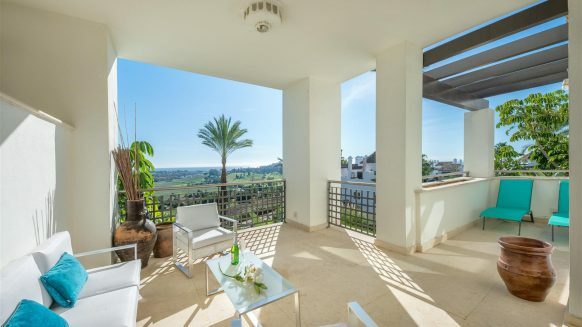 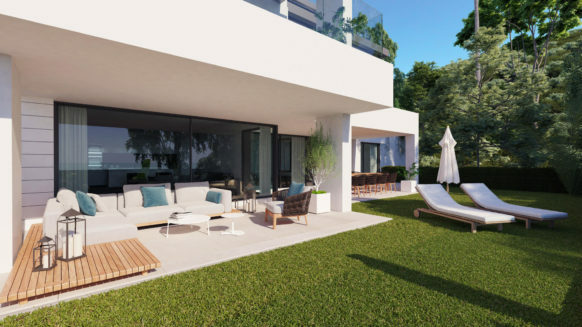 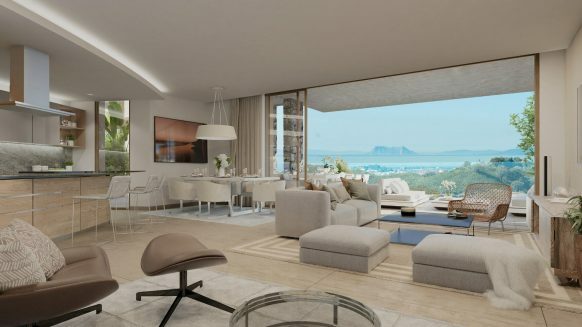 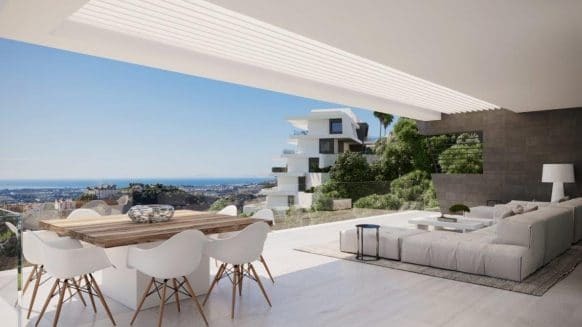 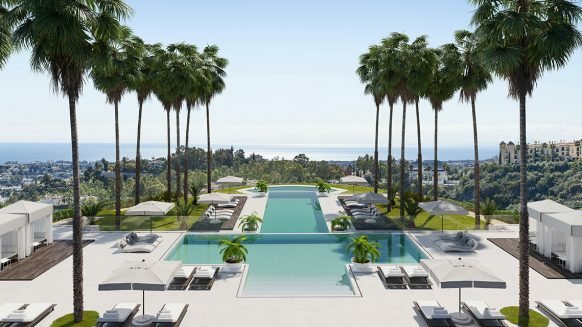 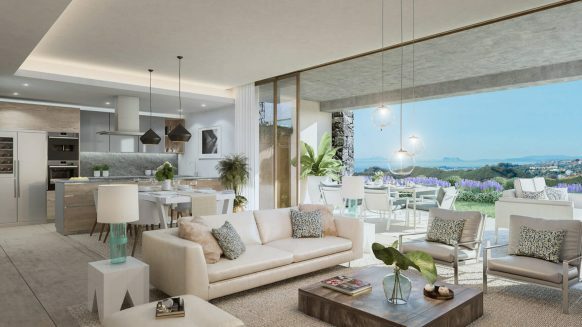 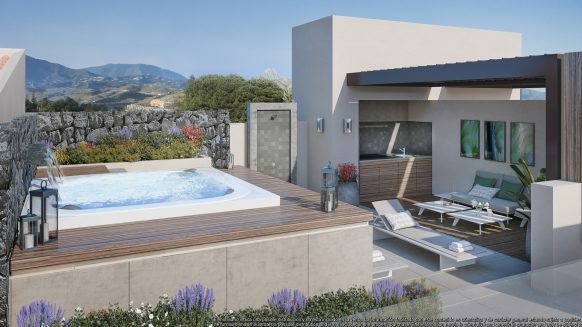 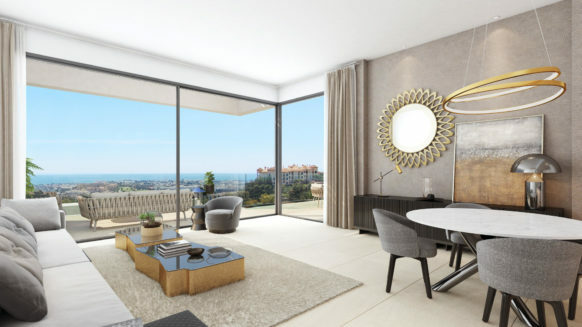 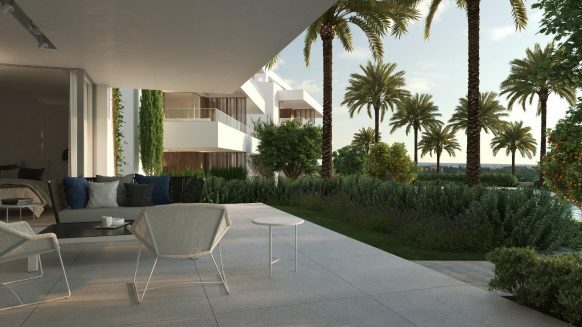 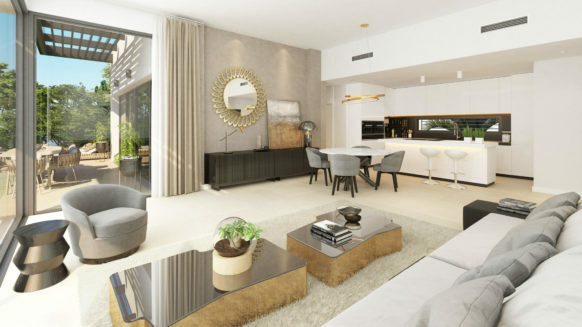 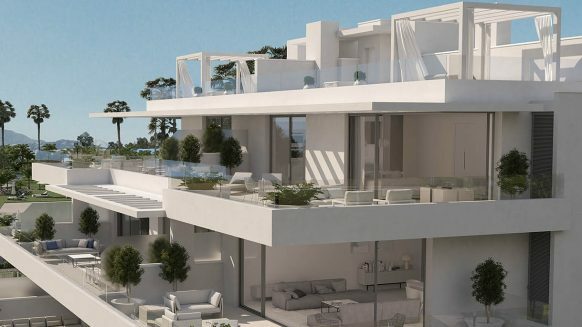 With our local expertise we not only offer the best Benahavis apartments for sale, we also provide home services and information about the lifestyle, amenities, sports facilities and outdoor activities in the surrounding nature. 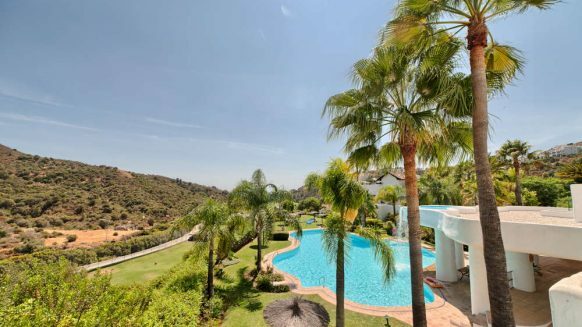 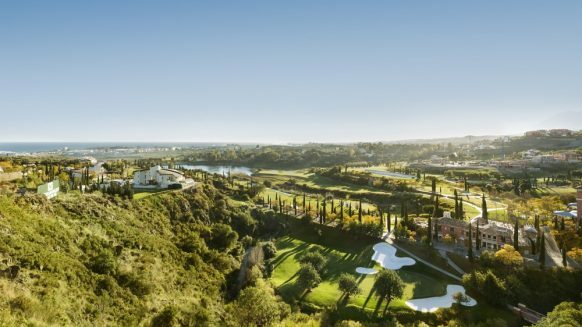 Benahavis is a beautiful green country area, just 10 minutes from bustling Marbella and the world–renowned luxury yacht destination Puerto Banus! 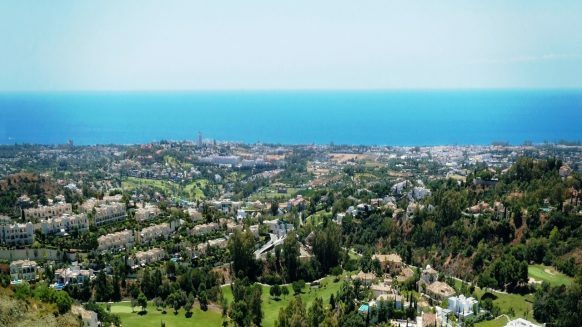 Read more about Benahavis in our Benahavis guide.